Choughs are fairly rare birds in the UK, with Islay one of the strongholds. I think this one was at Ardnave, a good place to see them. 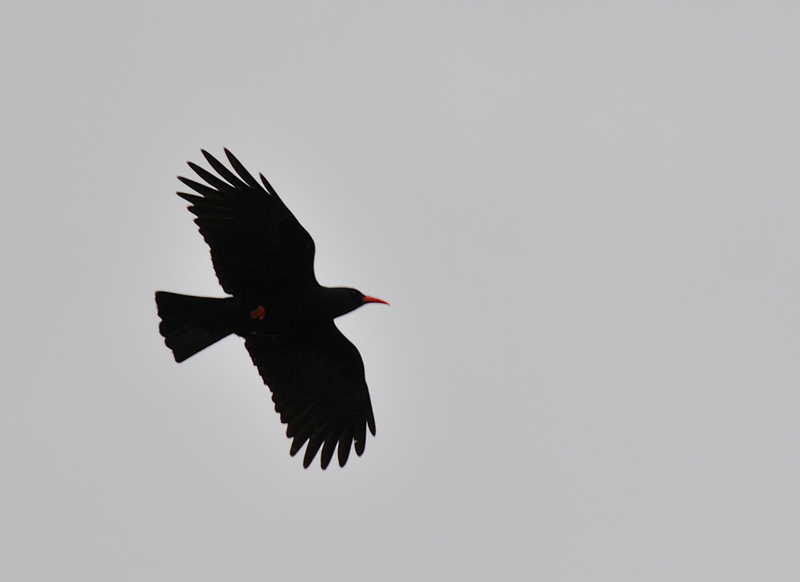 This entry was posted in Cloudy Weather, Repost, Wildlife and tagged Choughs, Islay by Armin Grewe. Bookmark the permalink.